"Why doesn't an airline pilot write a novel about flying?" From Daily Tar Heel, 1939. Someone should write Evel Knievel and Other Not Evil Things (a book that doesn't currently exist but yet is already referenced on page 127 of Post-Rapture Radio: Lost Writings from the Failed Revolution at the End of the Last Century by Russell Rathbun, 2008). Walter Prichard Eaton suggestions that someone should write a book called How to Tell the Sermon from the Jazz. He also suggests the title How to Project Your Personality Through the Empyrean. From The Judge, 1922. 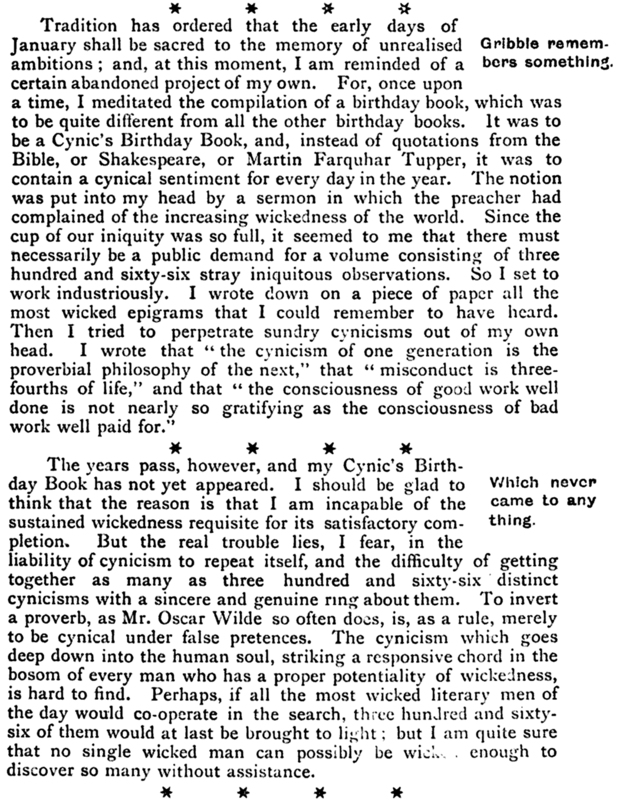 Someone should write a cynic's birthday book with wicked epigrams and otherwise cynical sentiments for every day of the year. 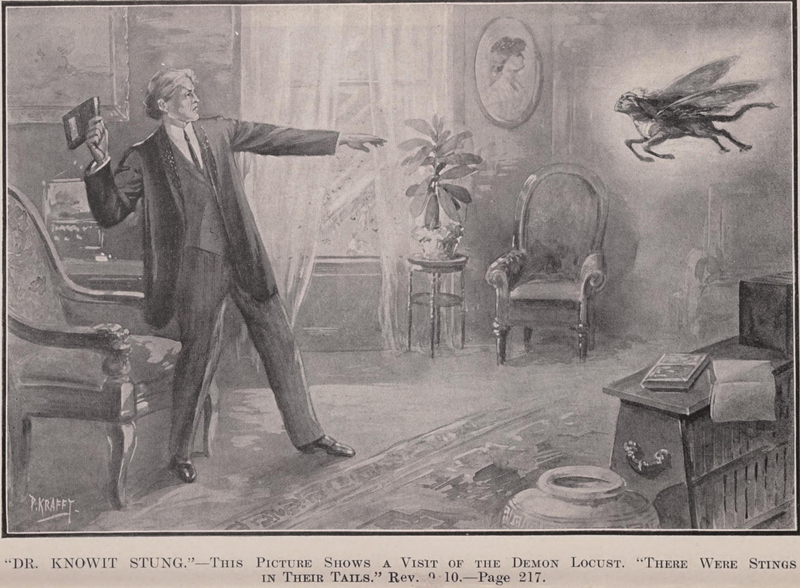 From The Idler, 1894. 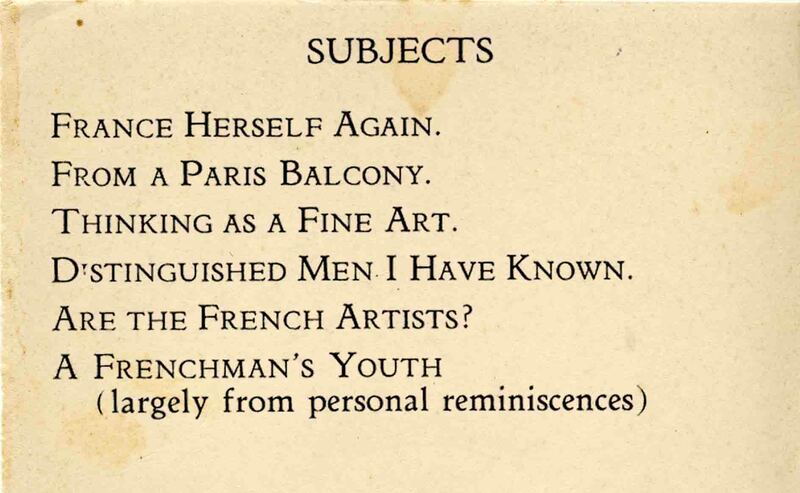 From an ad for a lecture by Abbe Dimnet, 1921. Someone should write another book called The City of Living Soul, Discovered in a Dream. It's been since 1887 that James E. Ellison wrote his. Someone should write the Anatomy of Ghosts. From Hood's Magazine, 1846.